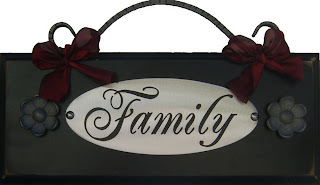 We offer personalized name signs, every-day signs as well as seasonal and holiday decor. 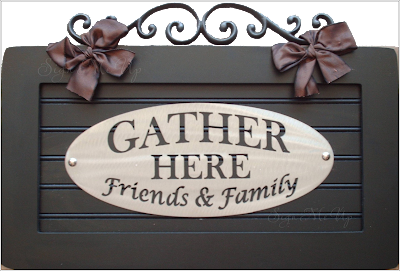 Our steel signs have a beautiful even finish, and our wood bases are made by professional woodworkers/painters. 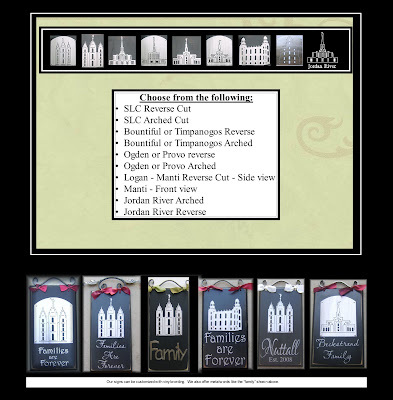 We are pleased to say that our items are cut and are made locally here in Utah. (and will continue to be). 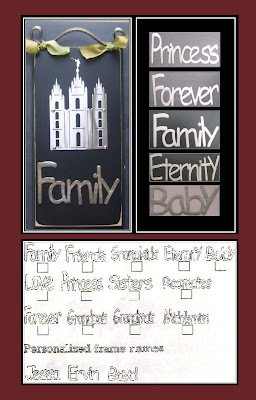 Because we hand-craft our items, they can be customized with your last name etc. 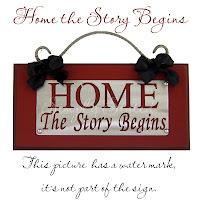 Generally speaking, our signs can be ready within 1-2 weeks. 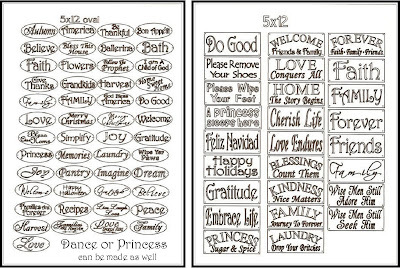 Our customers buy our items because they make fabulous wedding, Valentines, Mothers Day, birthday, baby,bridal gifts. etc. etc. etc. Email us at desinz4u@yahoo.com with any questions you might have. Thanks for visiting our blog. 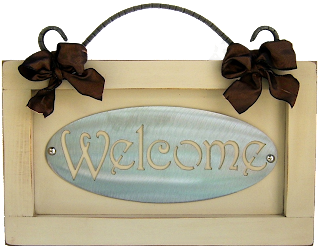 Scroll down to see examples of signs we currently make. Our goal is to provide you the best customer service we can. We will make every effort to receive your order in a simple, quick process. Our finished products are absolutely beautiful and can be ready within 1-2 weeks generally speaking. 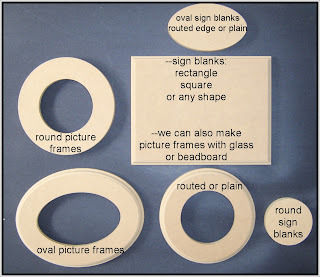 We also sell unpainted pieces (wood blanks, frames, metal signs, scrolls, metal flowers, vinyl wording and numerous seasonal items) for craft groups and the like. As you can see offer items for just about any occasion you are celebrating. We also offer bulk pricing for businesses, please contact us for details. 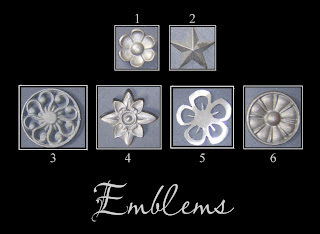 The 4x4 size listed is just for the metal sign plaques. Contact us for overall sign sizes. 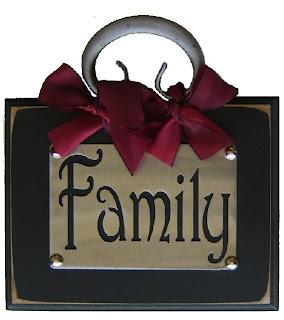 Our 4" square signs and 5"x3" ovals look fantastic on a board together, or fabulous on their own. 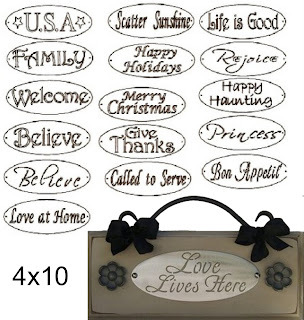 These are the perfect size to hang on a peg, set on a shelf, accent with other decor, and make a perfect sized gift. or combined with other pieces on a longer board. Add some flowers and a scroll to finish it off. Our 4"x10" oval signs look fantastic with small flowers. Add a ribbon and a scroll for a bit more interest. 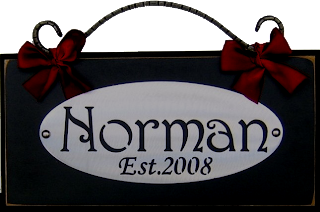 Our 5"x12" signs are our top selling items. 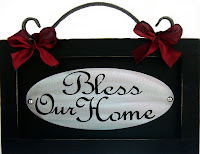 The finished sign measures 8"x16" plus the ribbon and scroll. We can customize any order for your specific needs. We can make just about anything you want in MDF and almost everything in Pine. The benefit of the MDF is that it is smooth and will not warp over time. The pine has knots and a little grain to it. It's just a matter of preference really. You can order our wood in bulk or individually, routed top edge or none, and in different depths. Email us the items you want pricing on. 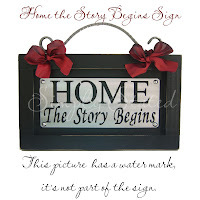 Our signs are priced with or without scrolls above. However, if you would like to order any of the scrolls we carry individually or in bulk let us know and we will provide pricing. Our Metal Words look great on so many things. 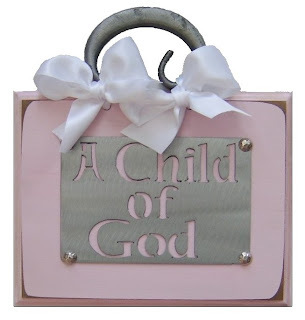 Put them on a wood sign, a picture frame, with the Temple Signs, or on a shelf. Email us at desinz4u@yahoo.com with any questions or orders.